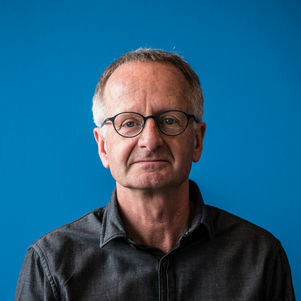 Rob Nijsse (Amsterdam, 1953) graduated in 1979 from the TU Delft, faculty of Civil Engineering. Started to work as structural engineer at the consulting engineering office ABT in 1979, became senior advisor in 1991, up to now, and was member of the board of directors from 1996- 2007. 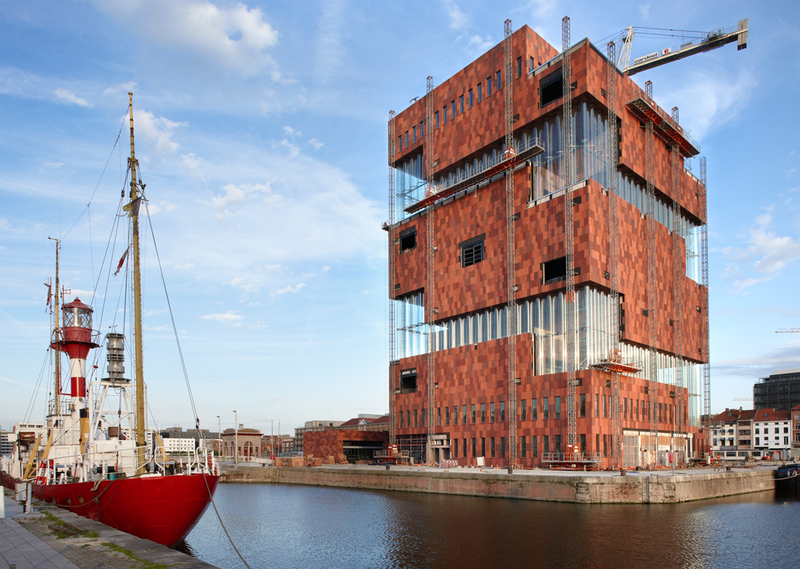 From 2003 up to 2007 was appointed part time professor in the University of Gent (B) in Structural Engineering. In 2007 appointed as part time professor at the Technical University of Delft, Faculty of Architecture and in 2010 also as part time professor at the faculty of Civil Engineering and Geosciences. Professor Nijsse has started, and is leading, a section of the Stevin II lab in Delft, dedicated to Structural Glass applications. Museum at the Stream (MAS) in Antwerpen (Belgium). Architect Neutelings Riedijk, completed in 2010. 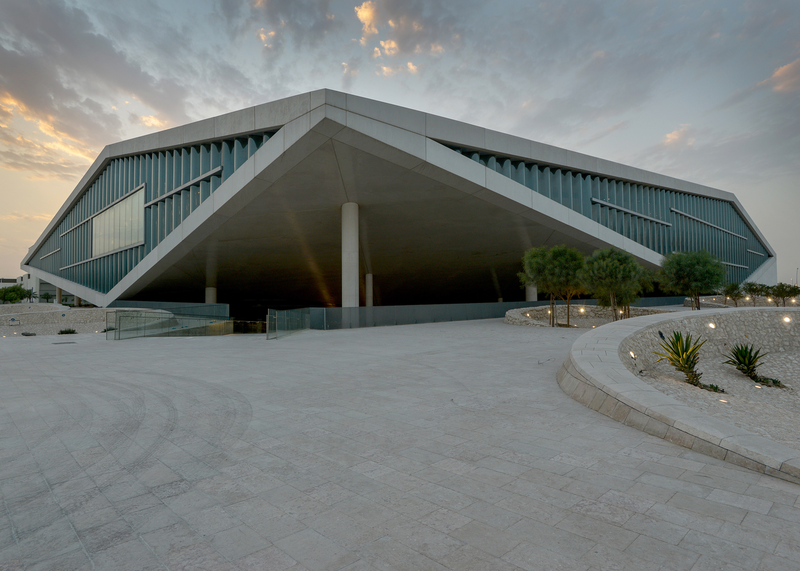 National Library in Doha, Qatar. Architect OMA, completed in 2017. Taipei Performing Arts Center (TAPC) in Taipei, Taiwan. Under construction, to be completed in 2019. 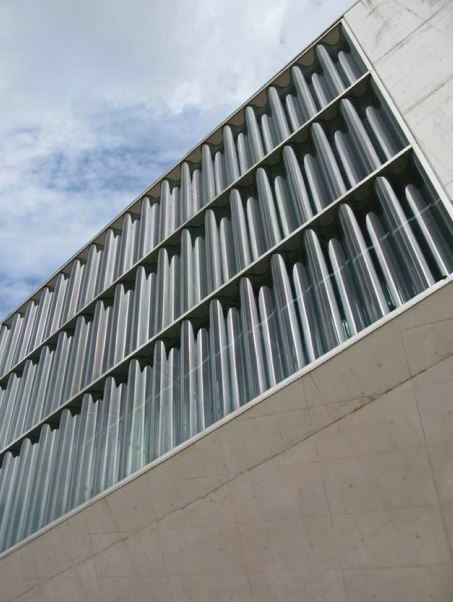 In these facades corrugated glass panels were incorporated to provide strength and stiffness to glass panels of large sizes. Also in laminated (safety) glass and Insulated Glass Units (IGU). The architectural appearance of a building benefits from the corrugate-ness of the glass. In this buildings the glass has to withstand earthquakes and typhoons. In the expensive shopping street, the P.C. 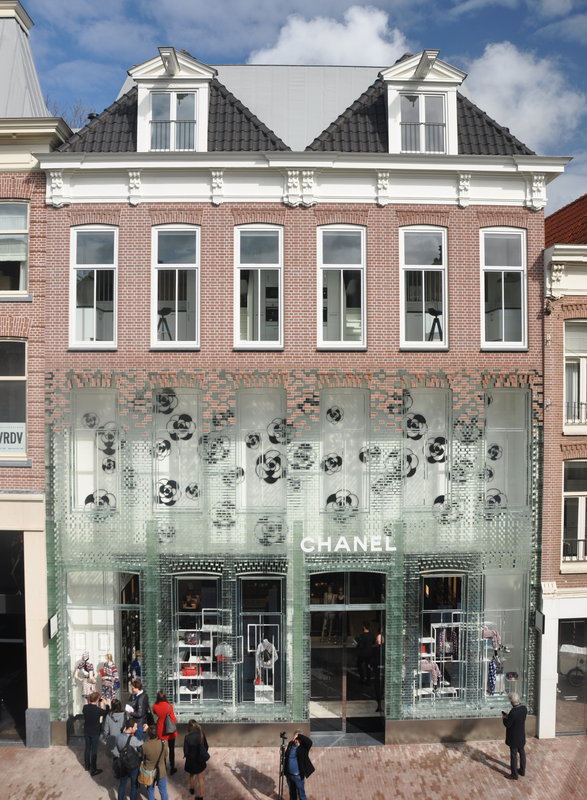 Hooftstraat in Amsterdam, shop was designed by MVRDV. The building was to be made completely out of glass in the style of the 19th century house that stood on this location. 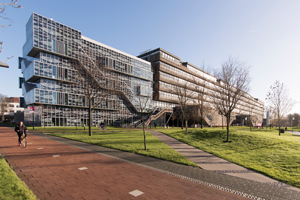 ABT provide the structural design and the TU Delft made all the tests necessary to prove that is was a safe and functional building. Also the quality control in the factory and on the building site was done by the TU Delft. It is the first time in the world that cast glass bricks were glued in outside conditions on this scale; a façade of 9 by 12 meter. A first experimental bridge was built in May 2017 in the Green Village of the TU Delft. It spans a 14 meter wide waterway with a lenticular truss of which the diagonals are made out of glass. As walkway a layer of 30 centimetre of earth covered with stepping stones and grass is used. The bridge was tested on a dynamic load of 60 marching and dancing students. The bridge withstood this crucial tests without any damage. All deformations, stresses and vibrations were recorded and are now being processed. The glass truss bridge will be the building platform for the glass arch bridge. After the last stone of the arch is placed, this building platform will be lowered and removed. Then the glass arch will really become a structural arch loaded on compression. The glass stones are not glued together but placed against each other with, in a transparent PU foil that forms an elastic compensation for all tolerances and deviations. We hope to realise this bridge in 2010 and now are busy studying small models to learn more about the structural behaviour of this type of shallow arches made from loose glass stones. Bachelor: courses OCF 1, OCF 2 and Building Structures I. 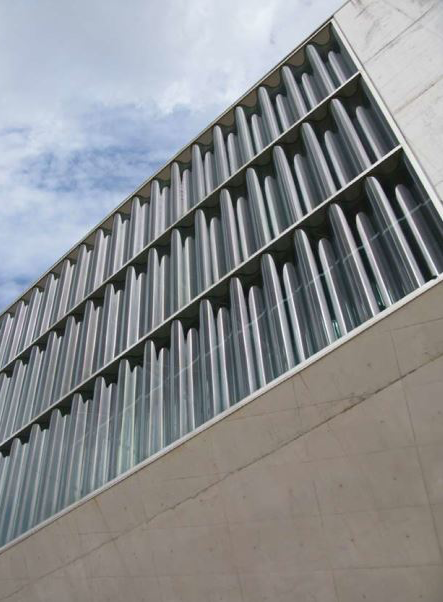 Master: courses Building Structures II, Special Structures and Glass Structures. 20 – 30 Master thesis students in Building Engineering. Bachelor: courses ON 2 and ON6, courses Te2 and Te4. Master: Technoledge and 10 -15 Master thesis students in Structural Mechanics and Structural Design.